300 feet of the traffic pattern altitude. 1. 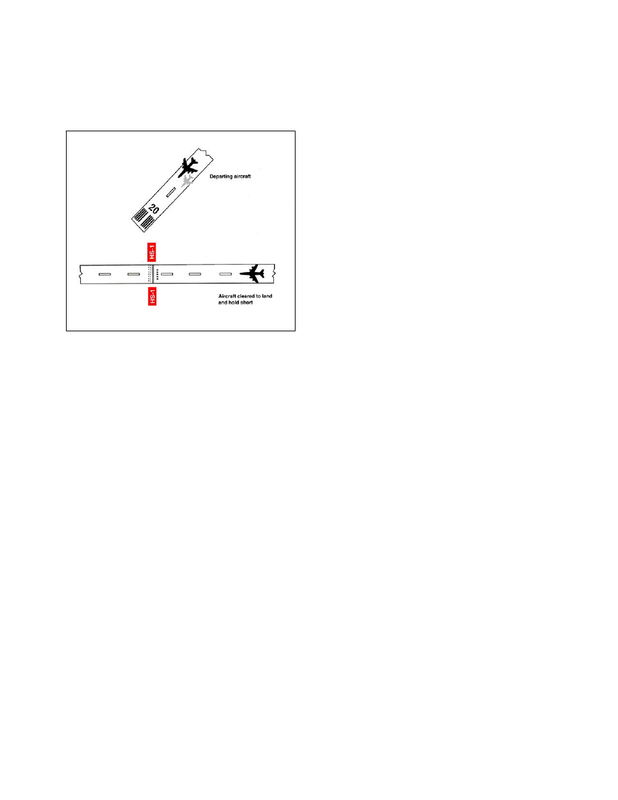 To determine an aircraft’s exact location. the airport and local area. will normally supersede radar monitoring duties. responsibility for seeing and avoiding other aircraft. for the provision of radar services. pattern at 1,000 feet above ground level (AGL).